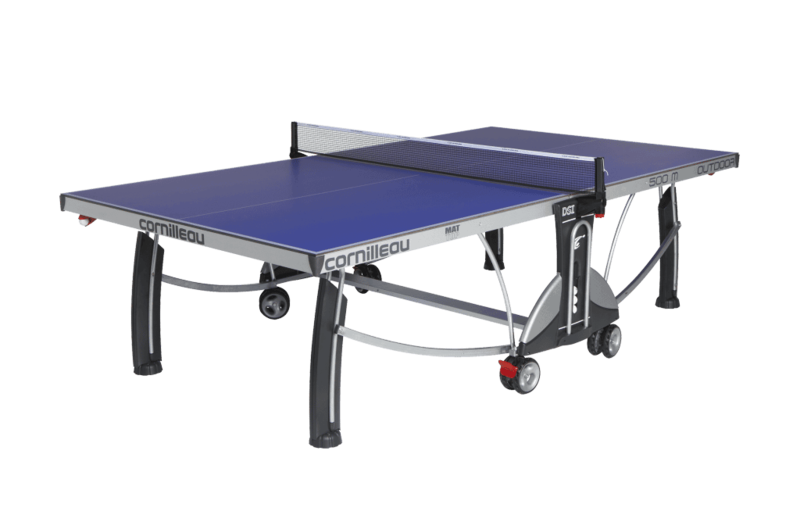 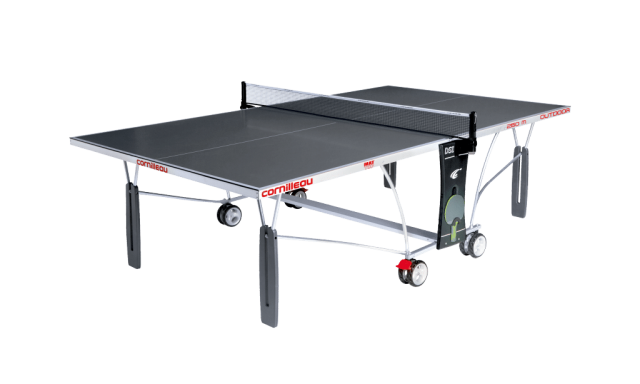 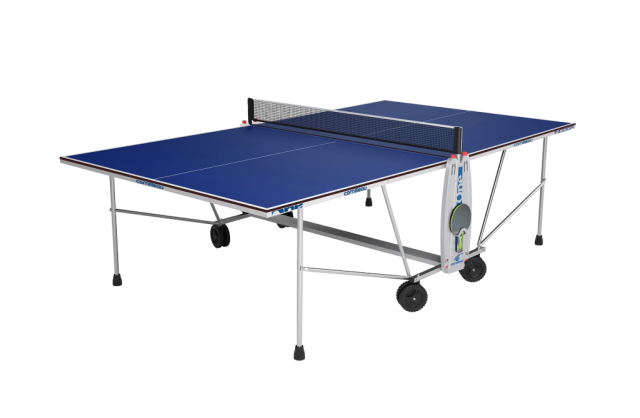 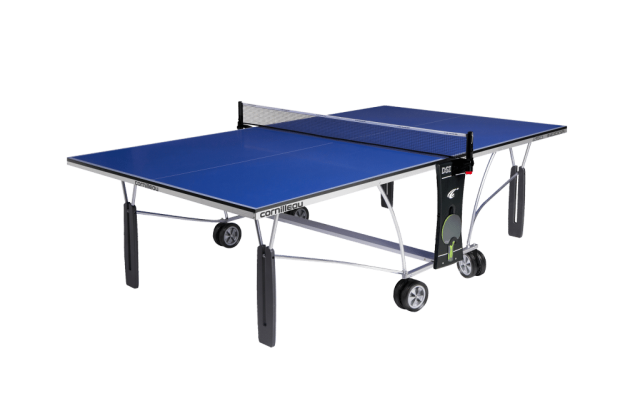 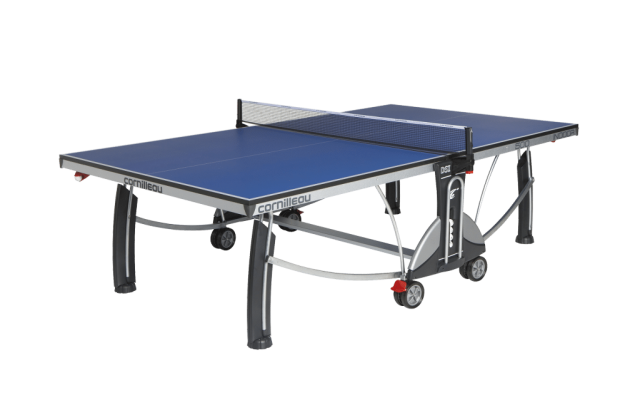 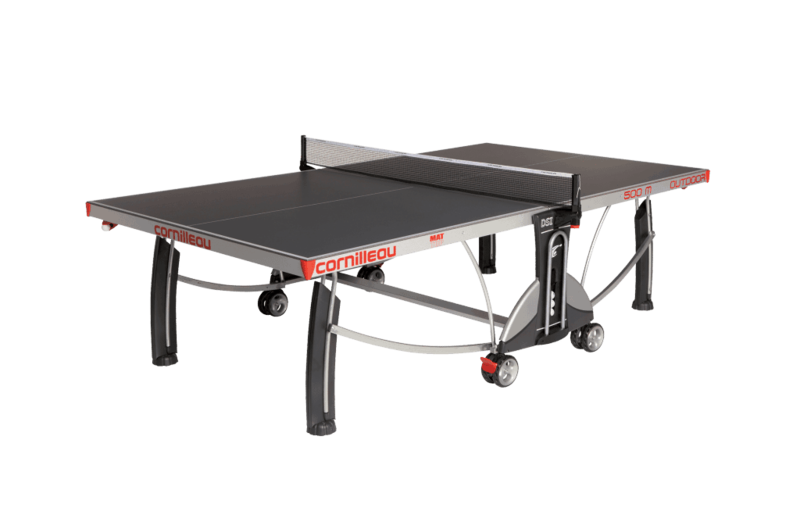 Family Recreation Products offers a large selection of Ping-Pong tables for indoor and outdoor use.Ping-Pong is quickly becoming one of the most popular games and can be played by both young and old alike.Stop in our store to see all the models that we offer. Don’t have any extra room for a ping pong table but you already have a pool table? Then we have your problem solved. 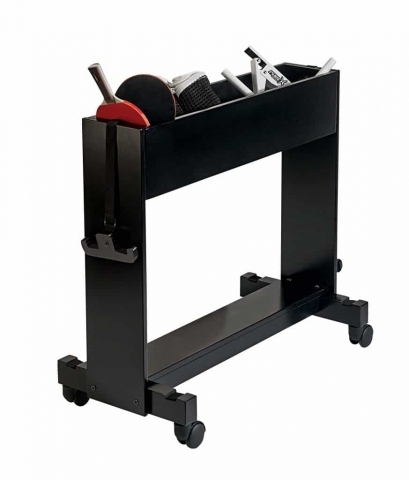 Get a Conversion Top for your pool table! 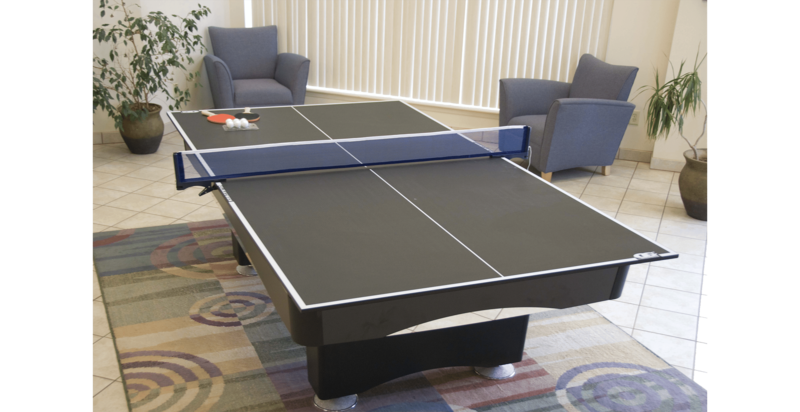 Great way to add another fun game to your game room.